Provided GC services to oversee the complete renovation of an historic upper west side apartment. The project involved combining 3 separate apartments and reconfiguring into a spacious 3-bed/3-bath condo. 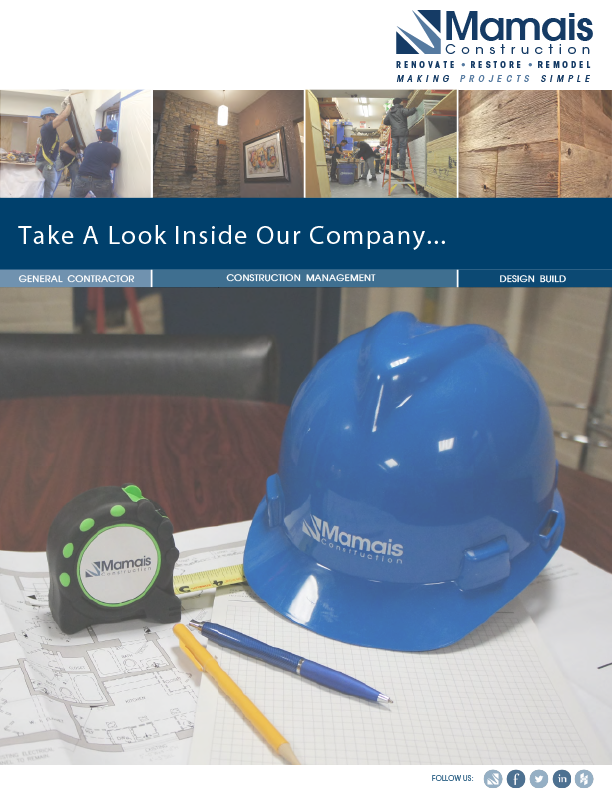 Scope included subfloors, rough framing and drywall, wood floors, tiling, finish carpentry, kitchen cabinets, and painting; including coordination of all mechanical, plumbing and electrical trades. Using our in-house millwork facility, custom maple trim was fabricated and installed throughout.